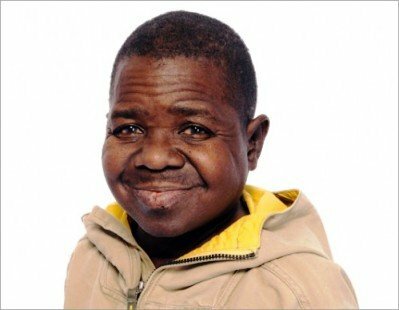 Gary Coleman, who has seen his share of trouble lately (including seizures), was taken to the hospital after suffering a seizure on the set of The Insider. The show says Coleman, who was also hospitalized for a seizure on Jan. 6, “received immediate medical attention” from Celebrity Rehab host Drew Pinsky, who was sitting next to him at the time of the incident. Gary has since been transferred to a local hospital, in stable condition. Meanwhile, born again Christian Kirk Cameron released a statement to PEOPLE about the loss of his “old friend,” and asked fans to be sensitive as Andrew Koenig’s family mourns their loss. While I understand Kirk Cameron has lost someone he was once close to, I can’t help but feel like he’s somehow made this about himself. First of all, did PEOPLE even ask for his statement? Or did he just send it to them? Secondly, Kirk Cameron is a strict Christian – doesn’t he believe those who commit suicide spend eternity in the fire pits of Hell? Is that what he meant by “eternal destination”? 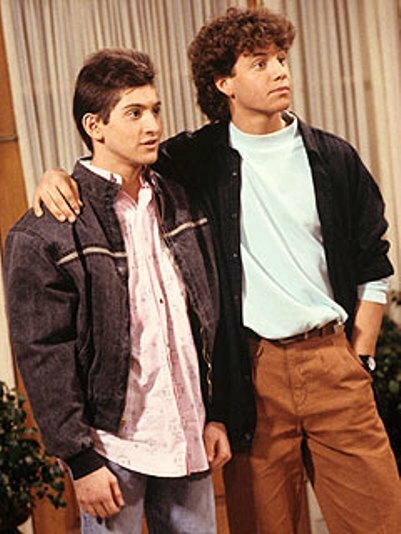 Kirk Cameron knows somethings about the Bible but his friend Andrew Koenig is not burning in Hell for commiting suicide. He is in the graveyard which in Europe is called Hell for a person or food that is buried underneath the ground. Kirk Cameron is a CONTROL FREAK and a DOLT religious fanatic! 53 queries in 0.640 seconds.